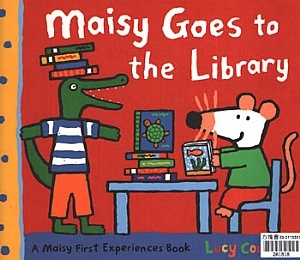 When Maisy goes to the library, it seems like the perfect place to read her story in peace. 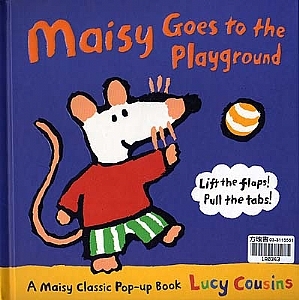 But, Maisy finds the library full of noisy surprises. 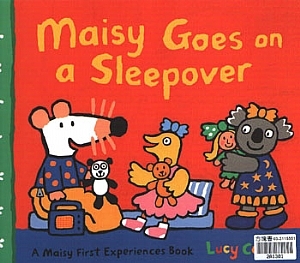 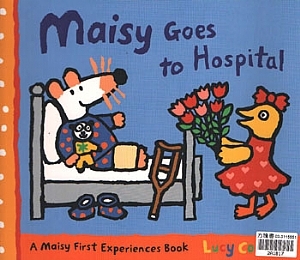 Join Maisy on her very first sleepover! 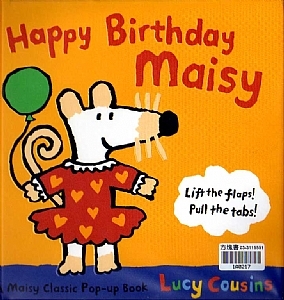 Friends and games, yummy food and funny dancing - it's hard to feel anything but wide awake!